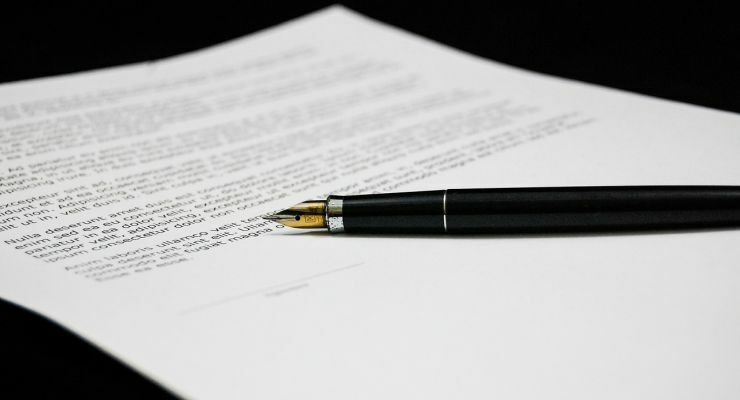 Why Sign a Real Estate Buyer’s Representation Agreement? If you are looking to buy a property, almost every GTA real estate broker will encourage you to sign a Buyer’s Representation Agreement at the outset of your time working together. In fact, they’re encouraged to do so by the consumer protection and advocacy group, Real Estate Council of Ontario (RECO) and the Realtor’s Toronto Real Estate Board (TREB). This important document indicates that only one brokerage will be representing you as a buyer during the course of your home search. That probably sounds fairly standard and of obvious benefit to the brokerage, but what many home buyers might not be aware of are the many advantages that they get out of signing one. Below, we’ve provided some of the important reasons why signing a Buyer’s Representation Agreement with your real estate brokerage is a smart choice. It Outlines Your Agent’s Fiduciary Duties. These duties (for example, full disclosure of known property information, loyalty, confidentiality and obedience to name a few) are significant for establishing trust and comfort between the real estate representative and the buyer. The BRA outlines them in writing – providing valuable peace of mind for any buyer. It Helps with your Home Search. When you sign a BRA, your home criteria (or “must-haves,” in other words) are included in that document – and so is the specific area in which you would like to buy. This information is then listed on the Buyer’s Registry Service, so home sellers’ real estate agents will be able to connect with you easily. It Provides Contractual Protection. Your BRA serves as a guarantee, in writing, that the brokerage representing you will make your needs as a home buyer their top priority throughout the course your home search. Having this important document gives you physical proof of that commitment. Generally, it’s best to sign a Buyer’s Representation Agreement as soon as possible when you have found a real estate agent who you want to work with. Inevitably, it’s something you will have to do anyway if you are serious about buying property – any home buyer seeking representation with an Ontario REALTOR must have an executed BRA prior to signing an Agreement of Purchase and Sale, otherwise the Buyer will be deemed to be representing themselves. If you have questions or concerns about signing a BRA, your local REALTOR can address them and provide you with plenty of helpful information. A great broker will be happy to do so without pressuring you into signing one. For even more reasons why a Buyer’s Representation Agreement is a smart move, check out TREB’s helpful video: Benefits of a Buyer’s Representation Agreement (B.R.A. ).